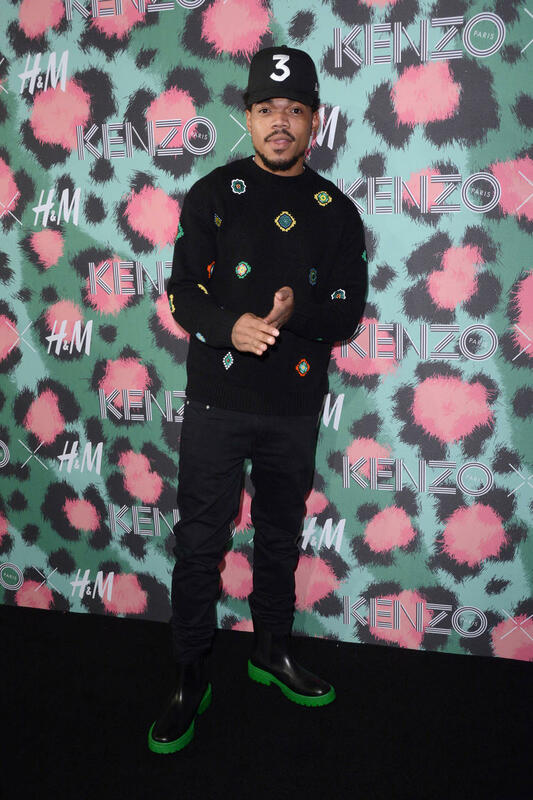 Chance the Rapper and his father have joined the board of trustees for the DuSable Museum of African American History in their native Chicago, Illinois. 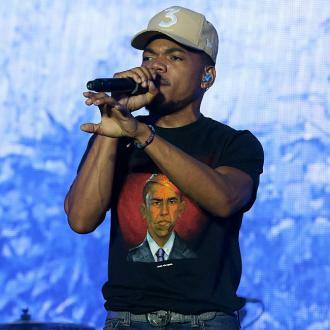 The hip-hop star is known for his local community work, following in the footsteps of his dad, Ken Williams-Bennett, who previously worked with U.S. President Barack Obama when he was a senator and served as chief of staff to Chicago Mayor Rahm Emanuel. 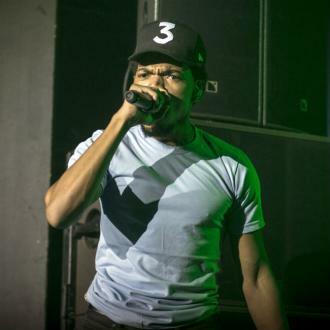 Now the father and son are among five new boardmembers appointed to the DuSable institution, where they will help officials continue to work towards its goal to "promote understanding and inspire appreciation of the achievements, contributions, and experiences of African Americans", reports Pitchfork.com. 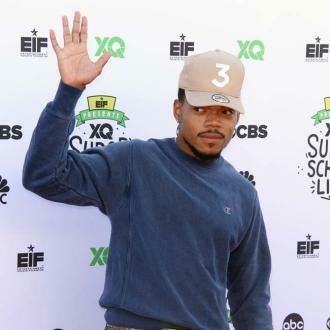 Chance, real name Chancelor Bennett, took to Twitter on Friday (06Jan17) to celebrate his new role. "I'm honored to announce I have been made a board member of Chicago's historic DuSable Museum of African American History," he shared. "I got big plans."